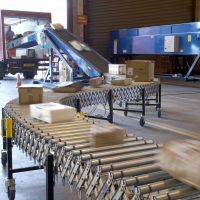 With more than forty years in business Texam Limited is one of the most experienced conveyor manufacturers in the UK. 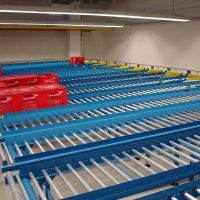 We design, supply and install complete conveyor systems used for assembly line purposes, packaging lines, order picking and logistics purposes. 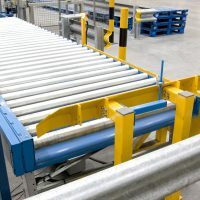 Our range of conveyor systems includes gravity roller conveyors, powered roller conveyors, level belt conveyors, incline belt conveyors, slat chain and modular belt conveyors, all used inside factories, warehouses, parcel distribution centres, airports and ferry terminals. 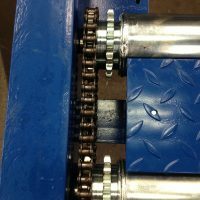 Our design concepts are modular based. 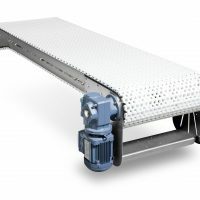 This means that you can add additional modules to any existing equipment with relative ease. 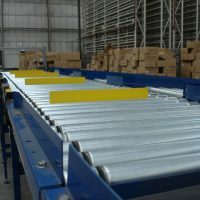 Our systems include all types of powered roller conveyors including lineshaft and 24v dc zero line pressure conveyors. 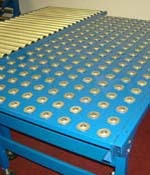 We also specialise in the design of heavy duty powered roller conveyors used in assembly line processes. 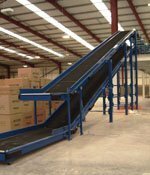 We supply conveyors on a global basis and have completed major projects in Nigeria, Sudan, USA and Saudi Arabia. 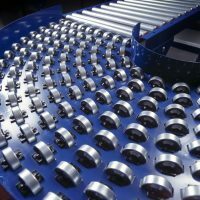 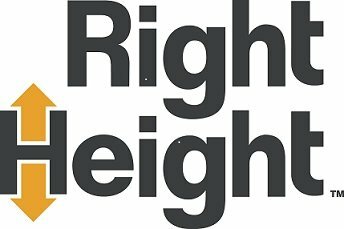 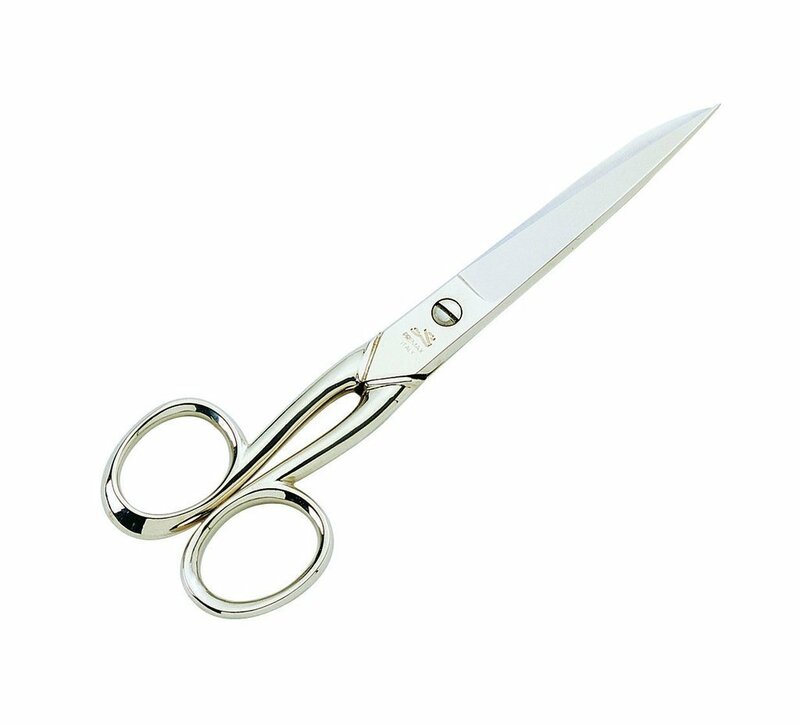 Please feel free to contact us to discuss any requirements you may have.